Okieladybug's Scrap N' More: I Love Foamcore Board!! 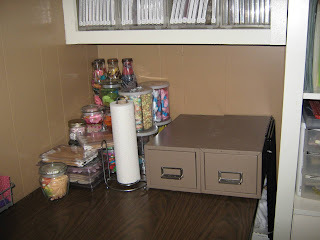 So yesterday I told ya I would likely work on my little unorganized corner and make some shelves so I can put my candle jars and other things in a place where they can be seen and get to easily. Well that is just what I did! My friend Linda is taking the little brown drawers. 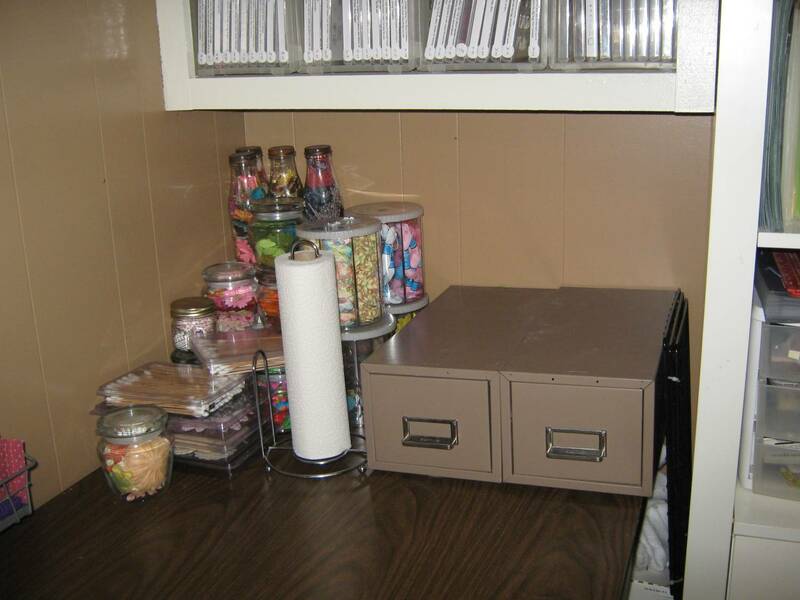 I use to keep embellies in them but have reorganized those and didn't need the drawers anymore. I had a set of gray ones as well and I gave those to my friend Wendi who was thrilled to get them. I also am giving her my old stamp pad holder that I had made. 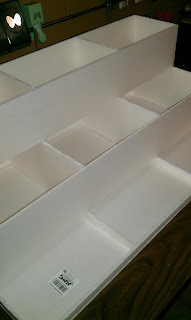 I wanted something nice under the built in shelves that could be used and that is why I came up with the idea about the foamcore board shelves. I measured the jars I was using and made the height of the shelves accordingly. I cut four pieces of riser shape so I could have the ends and then two braces in the middle of the shelves. Here ya can see the 4 pieces cut. Notice all the ink marks on one of the pieces. I kept having to remeasure to make sure I got it how I wanted it, ya know the whole measure twice and cut once rule. With me it is measure 10 times and cut twice, but what the heck...I got it done. 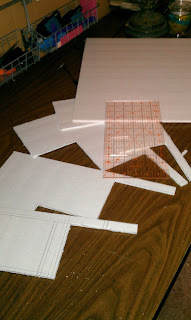 I used a box blade to do my cutting and a quilting ruler to measure with and keep a straight line while cutting. Here is the shelf unit almost done. I added a bottom piece and one on the back as well for extra support. I used my hot glue gun to put the pieces together. I did got back in the cracks and add more hot glue to make sure it was going to stay together well. You might ask for more detailed instructions but I really can't give them because this is something that is custom for my area I had available so specific measurements wouldn't be helpful to most people *okie knows the real truth is that she is way too lazy to try and remember all the measurements and type them all out but figures the custom comment sounds believable*. Here is the shelf all put together. There are a few rough edges but it looks better than some boxes stacked up being used as shelves!And to tell ya the truth the rough edges aren't even really noticeable and aren't going to bother me *okie sure wishes she could sand those few rough places smooth* because I am not that picky. The top shelf is 6.25" deep and the other two shelves are 5.5" deep. I did decide to put about a quarter inch bottom on the unit so it sat up off the table a little bit, only because I thought it would look nice. 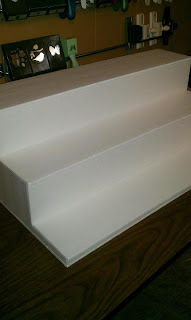 The risers are about 4.5" tall. There is about a quarter inch overhang on each of the shelves. I got the shelf in place and got my jars on there. I think I will get my other jars and separate my flowers a little more by color since I have more room. 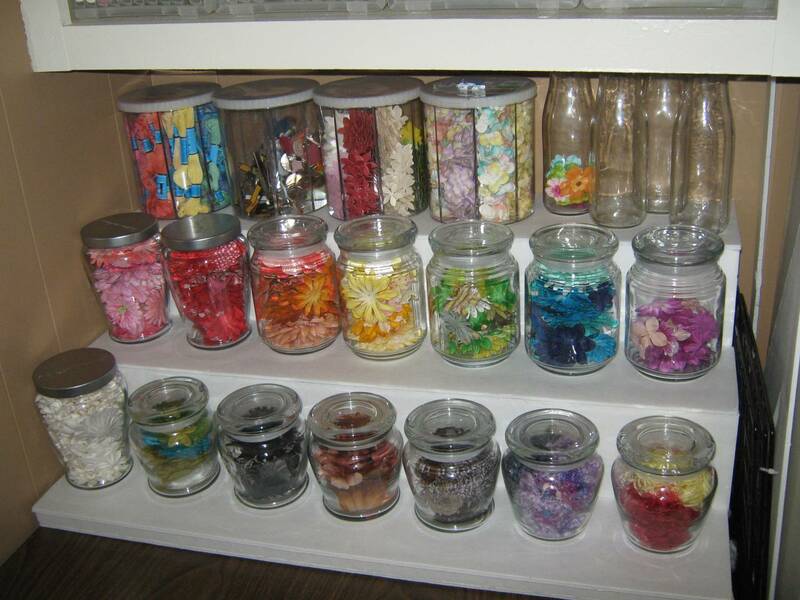 I had almost gotten rid of all my candle jars a few months ago and had them stored in a cabinet in another room. 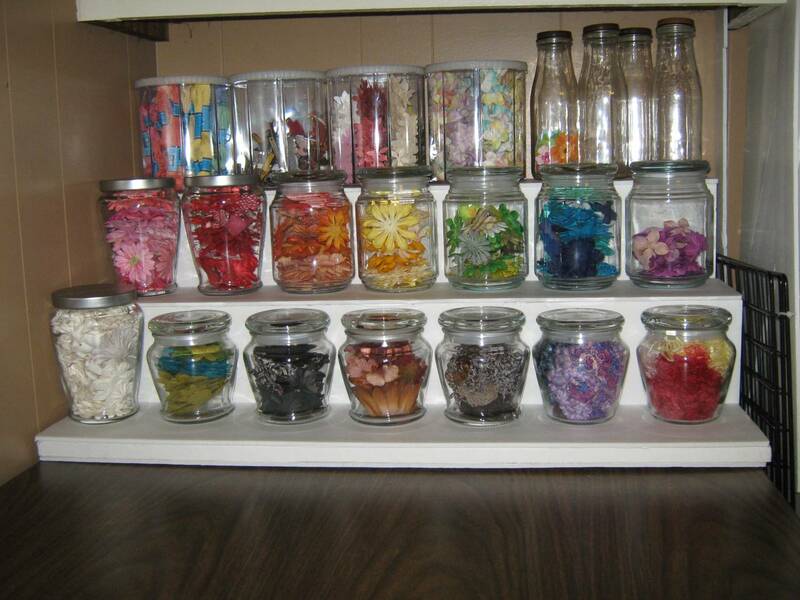 I was glad that I still had them since I made the shelf because I was able to separate the flowers a little more by color so they weren't so crammed in other jars or containers where I couldn't see them easily. It took longer than I thought it would to make the shelf thing but it was worth the time and even then it didn't take more than a few hours to get it how I wanted it. 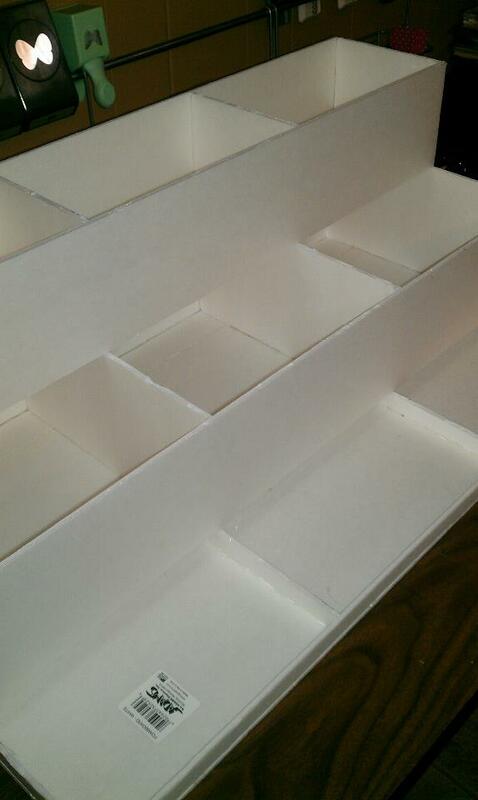 I tell you guys, if you are wanting to make some cheap organizational shelves and such foamcore board is the way to go!! I spent the rest of the evening sorting through my smaller flowers and buttons and breaking them down by color more than they were since I was able to move flowers to the jars. I will show you that storage method tomorrow! OMG it looks amazing! You are the FOAM CORE MASTER! You did a fantastic job Okie!!! I love them all and such pretty colors. 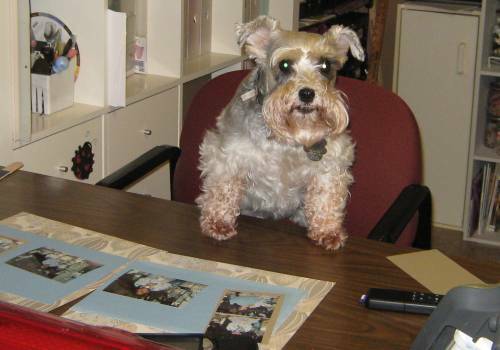 Shirley, that looks GREAT! I love foamcore boards too. If the rough edges really get to you, you could always add ribbon to dress it up a bit. But it came out great! I'm impressed! I'd never even try to building something like that. Looks super-great. WOW, what an awesome idea. 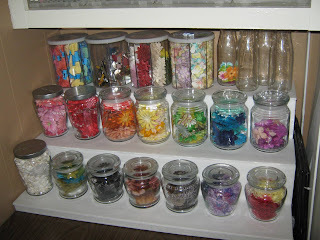 You did good girl :) Your jars all look beautiful. OOOOO this is super cool! Awesome job, as usual! 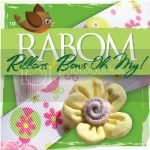 This looks great, is an inexpensive solution, and does exactly what you needed! Thanks for sharing. Ok I totally get not sharing the measurements. But how about what kind of glue you used? Would you share that? Please! I used my hot glue gun. I did include that in the post. WOW how talented you are, that looks amazing. you would never know it was foam board. Youve inspired me. I need one of those in my spice cabinet. Nice shelf! It looks great. 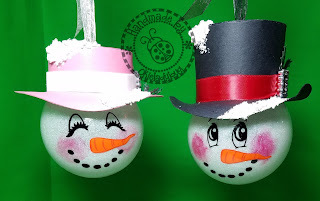 Creative and colorful project! I am visting via the Circle MB link! SO COOL!!!! I want to do this, but I have boards with custom pictures on them and I'm scared. I got the boards from this website and was wondering if when your were cutting there was any collateral damage. I just want to keep the pictures in tact.